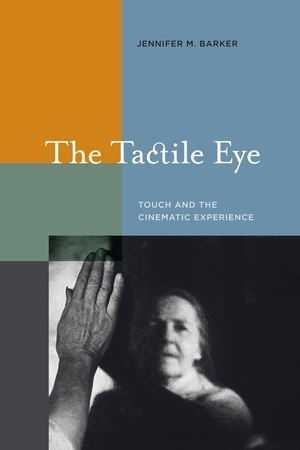 The Tactile Eye expands on phenomenological analysis and film theory in its accessible and beautifully written exploration of the visceral connection between films and their viewers. Jennifer M. Barker argues that the experience of cinema can be understood as deeply tactile—a sensuous exchange between film and viewer that goes beyond the visual and aural, gets beneath the skin, and reverberates in the body. Barker combines analysis of embodiment and phenomenological film theory to provide an expansive description of cinematic tactility. She considers feminist experimental film, early cinema, animation, and horror, as well as classic, modernist, and postmodern cinema; films from ten national cinemas; and work by Chuck Jones, Buster Keaton, the Quay Brothers, Satyajit Ray, Carolee Schneemann, and Tom Tykwer, among others. Jennifer M. Barker is Assistant Professor of Moving Image Studies in the Department of Communication, Georgia State University.